It’s always a good idea to have a few lovely dresses in the wardrobe isn’t it? I think so, and I’ve treated myself to a few in the last month, so when the very lovely Whistle and Wolf asked me if I’d like to review something from their online boutique I jumped at the chance. 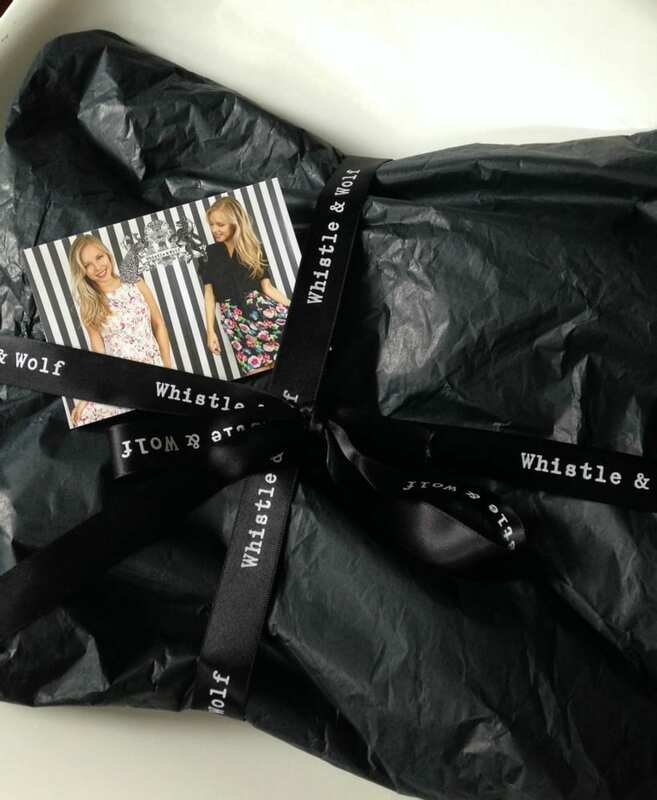 Whistle and Wolf is your destination for quirky and stylish womens wear. Started in 2012 by Emma Parker, the look is feminine with interesting prints and quirky tailored details with fit and fabric quality all playing a vital part in the finished designs. These dresses immediately caught my eye and I opted to try the Orchid and Print Bamboo tailored dress. It arrived beautifully packaged, and with a complimentary Whistle and Wolf bag too. A lovely start! The fit on this dress is lovely. I was concerned the design would make it quite constrictive, as I’m a typical pear shape, but the wonderfully thick satin has a slight stretch, making it extremely comfortable and easy to wear. I wouldn’t normally go for a tulip style skirt like this, but I’m very impressed by how flattering the design is. 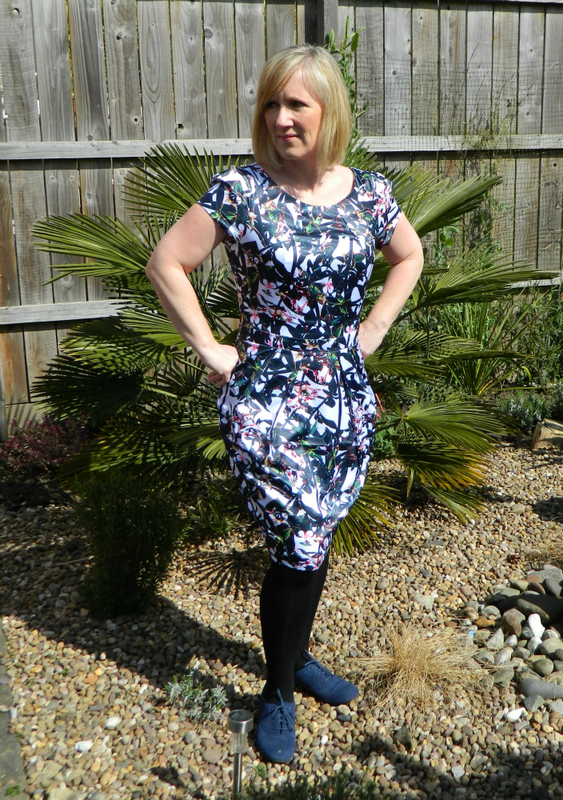 The print isn’t too fussy, and I can see it looking great with summer sandals and bear legs when the weather improves. The quality of the dress is the one thing that has really impressed me. It retails for £65, and is thick satin fully lined. The back zip is easy to use and overall the dress is really well made. Whistle and Wolf have a lovely range of dresses just like this one, that are perfect for weddings and other events. I’m saving this one for a big birthday later this Summer. Check out the Whistle and Wolf site for their full range. 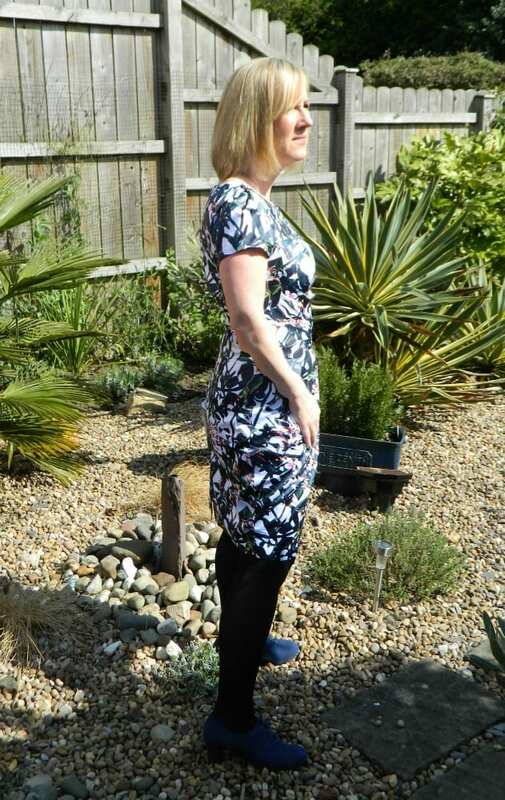 Love the dress you picked…it’s so flattering, would look lovely with heels on a night out too. I hadn’t heard of their website before, really like the two blue dresses in the first photo…I might have to check them out!